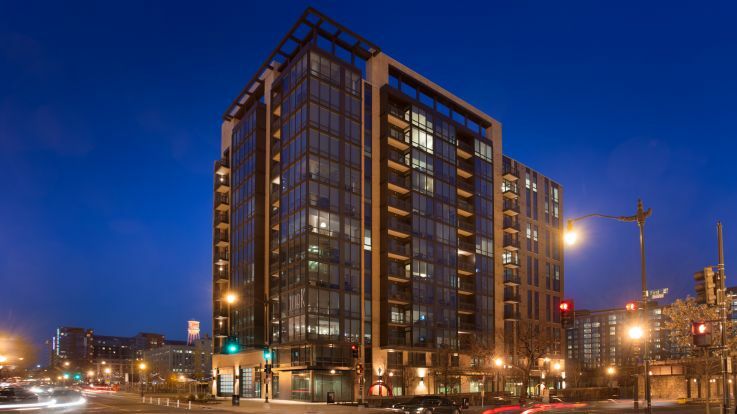 Learn more about living in our Penn Quarter apartments. Within the East End of Downtown DC is Penn Quarter neighborhood. 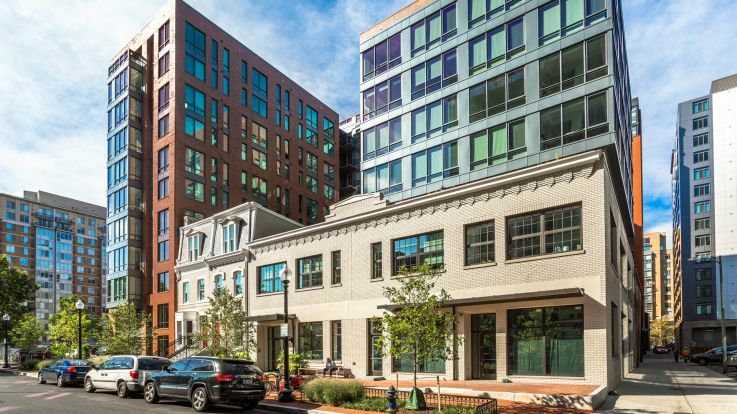 Explore our available Penn Quarter apartments and discover an area that has been revitalized over the last decade, Penn Quarter has become an energized mixed-used neighborhood with office buildings and theatres standing among residences and parks. Together, these create an all encompassing community that offers everything that the modern urban resident could ask for. In the warmer seasons, residents flock to the FreshFarm Penn Quarter farmers market along 8th Street. Visit Gallery Place for shopping and the very popular Newseum located at the intersection of 6th and Pennsylvania Avenue, NW. And these are only the beginning of the amazing opportunities and experiences available to residents of our Penn Quarter apartments. 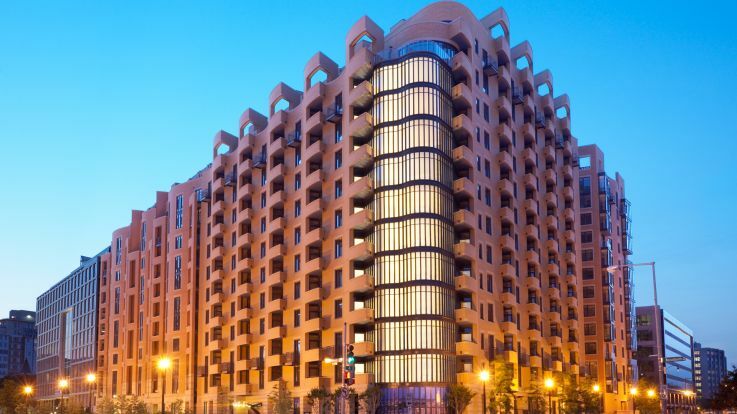 Inside our available Penn Quarter apartments, we offer amenities and services that are as astonishing as the neighborhood itself. Enjoy hardwood floors, stainless steel appliances, 24-hour concierge services and so much more. 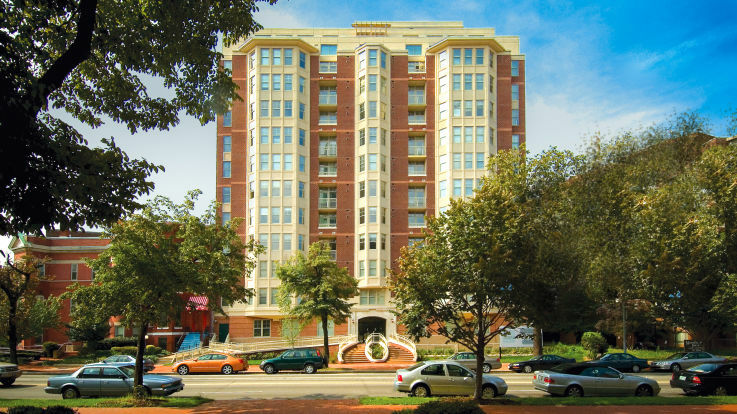 Discover the perfect place to call home here with our available Penn Quarter apartments.